The future of health care in Sutton County should be of vital concern to everyone living in our area. Without a local hospital and the services it provides, the growth and survival of Sonora is at risk. Business owners, school teachers, doctors, and industries are reluctant to relocate to a town without a hospital. 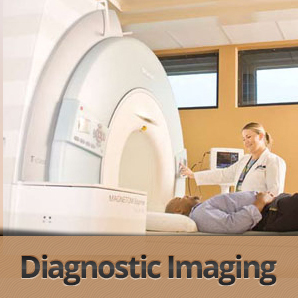 Lillian M. Hudspeth Memorial Hospital and other healthcare resources in Sutton County. This will not only ensure continued healthcare for you and the community, it will also reduce the tax burden on local citizens. You can play an essential role at this pivotal time in the history of our community and our region. We need your support through tax-deductible bequests in wills, gifts, insurance policy benefits, and memorial donations. Sonora has been good to you. Invest now in Sonora's future! Join us in this endeavor and MAKE THE DIFFERENCE! 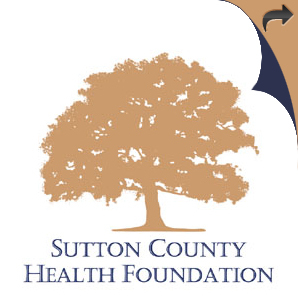 The Sutton County Health Foundation is supported by people who love Sonora and the way of life in Sutton County. We owe the quality of life we enjoy to the foresight and generosity of those who came before us. Now it is our turn to pass this legacy on to future generations. This is a major project with important long-term goals, but, inspired by the spirit of our forebears, we will succeed. Click Here to donote to the Sutton County Health Foundation during the San Angelo Gives Event May 5th.